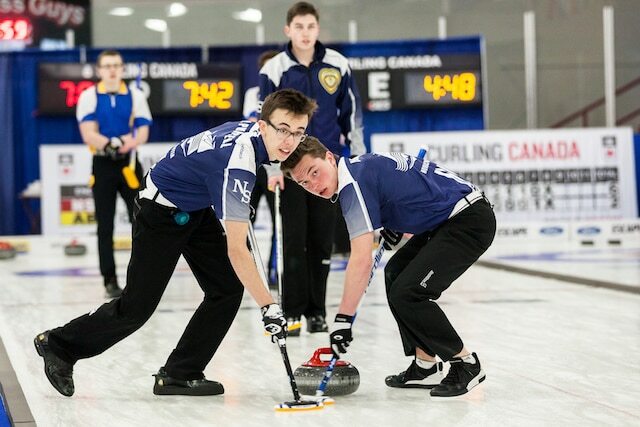 Leading the way on the boys’ side is Northern Ontario’s Jacob Horgan, the 2017 Under-18 champion, who finished at the top of Pool B with a perfect 5-0 record. 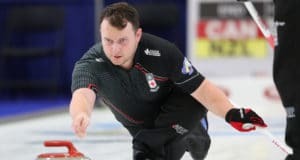 Horgan is joined by three teams from Pool B, Newfoundland and Labrador (4-1), Quebec (3-2) and New Brunswick (2-3), as well as the top four teams from Pool A, including Manitoba (4-1), and Nova Scotia, Ontario and Alberta, who all finished with 3-2 records. On the women’s side, the top four Pool A teams – Ontario and New Brunswick (5-1), Saskatchewan (4-2) and B.C. 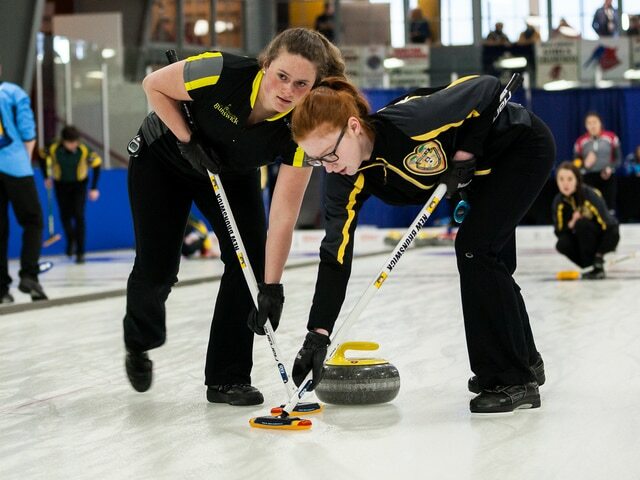 (3-3) – will join the top four from Pool B – Alberta (5-1), Northern Ontario and Quebec (4-2) and Nova Scotia (3-3) – in the Championship double-knockout round to determine who will move on to the semifinals on Saturday. 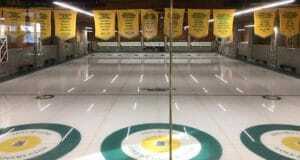 Teams that didn’t make the playoff round will be paired up for a mixed doubles competition. The championship round will take place on Friday in the W.C. O’Neill Arena, with the boys’ games taking place at 9 a.m. and 4 p.m. (ADT), and girls’ matches at 12:30 p.m and 7:30 p.m. (ADT). 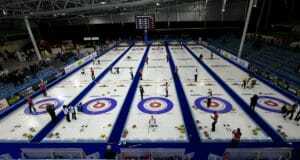 Mixed doubles will be played in both the arena as well as the Heather Curling Club with draws at 9 a.m., 10:30 a.m., 4 p.m. and 7:30 p.m., all times ADT.